Welcome to our website. 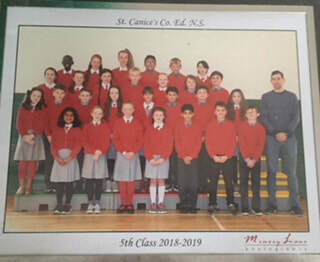 We are in Mr Stapleton's 5th Class in St Canice's Co-ed National School. There are 16 girls and 12 boys in our class. Take a look at our blog to see what we get up to every month.